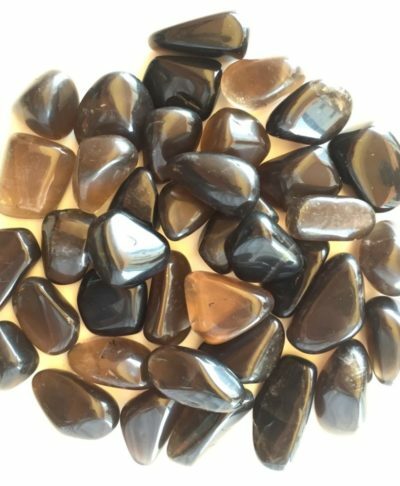 Use Smoky Quartz to absorb any kind of negativity – whether intentional or not, the smoky quartz will clear this out for you. These big raw clusters in their natural state can be kept in any room or even held while meditating. Unique raw cluster piece. – as seen in the image.